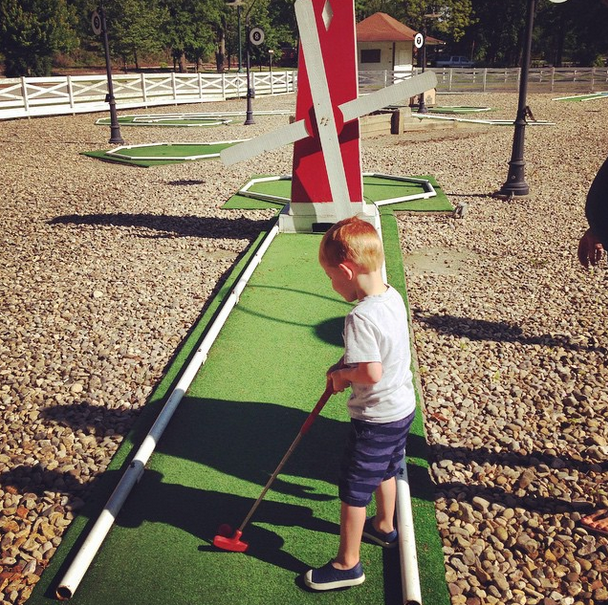 For the golf lover, play a round at one of the elite courses on the Pete Dye trail or another Hamilton County course or try a round of mini golf in Forest Park. For the big eater, take him to Bub&apos;s Burgers in Carmel to taste the Big Ugly Burger! 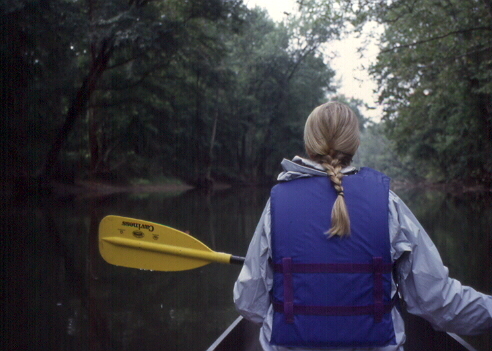 For an adventure seeker, rent a canoe or kayak and paddle down the White River. 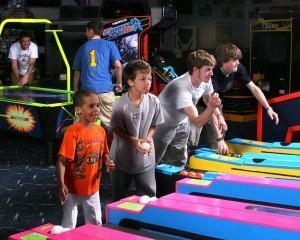 For the kid at heart, bring out his inner child with a round of laser tag at Laser Flash in Carmel, with mini golf and arcade games at Ben & Ari&apos;s in Fishers, or bowl a game at Pinheads. For the movie lover, enjoy dinner, and delicious beverage, and a movie at the newly opened Flix Brewhouse in Carmel OR watch your favorite current blockbuster at the Hamilton 16 IMAX in Noblesville. For the thrill seeker, experience the excitement of high-speed indoor karting at K1 Speed in Fishers. It is my personal opinion that my dad is the greatest, but he sadly lives several hours away. He is a major music lover, so if he was nearby, I would pack a picnic and take him to see Marsh Symphony On The Prairie: Disco Days & Boogie Nights: Music Of The 70s. 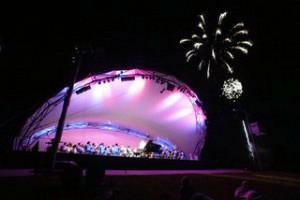 I remember going to Symphony on the Prairie with my family when we were little, and it would be a wonderful way to celebrate Dad AND keep that memory alive! For further information on these fun activities, events, and more, visit VisitHamiltonCounty.com.